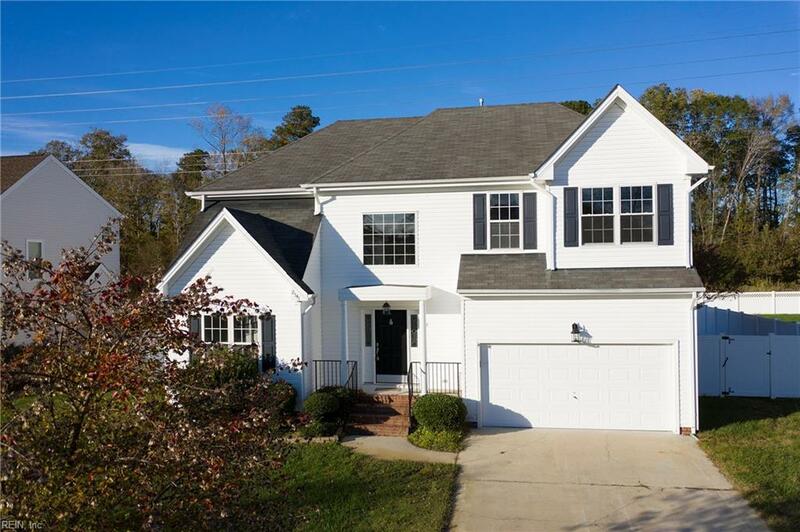 2541 Windy Pines Bnd, Virginia Beach, VA 23456 (#10228755) :: Abbitt Realty Co. Completely remodeled! 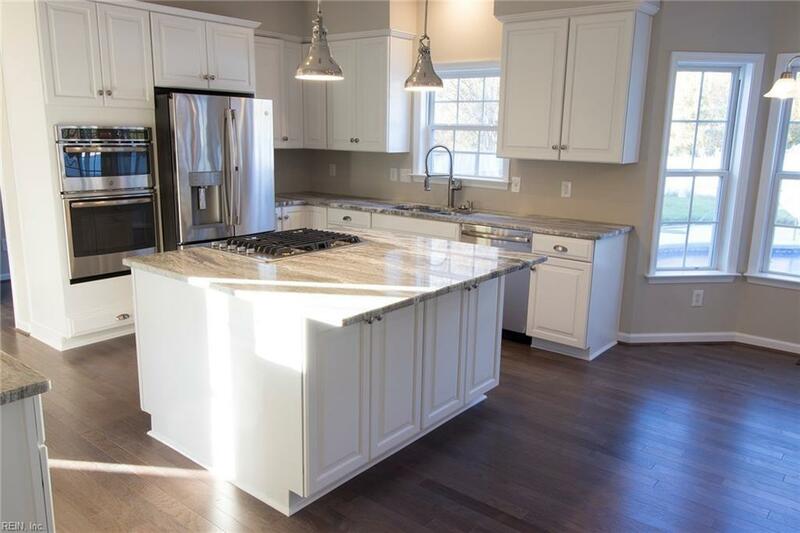 The kitchen is new. 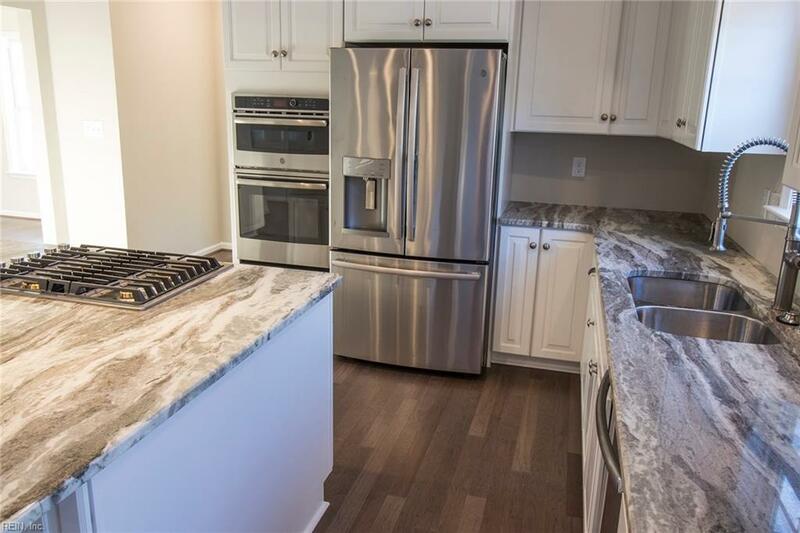 When we say new, we mean it has new cabinets, new granite countertops, new high end stainless steel appliances, new walls, new floors, and new paint. The bathrooms are new, the same kind of new as the kitchen. All three of them. The house has been completely repainted, every square inch. All the floors are new, hardwood, carpet and tile. Do you see the trend here? The pool has a new liner, new pump, new filter, new salt water system, etc. 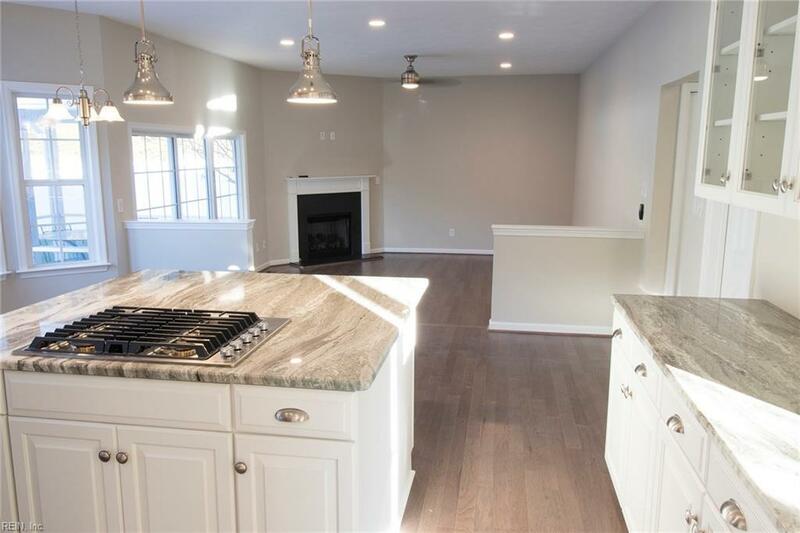 So you get a nearly brand new house with a large yard and pool, for far less than a new home built on a tiny lot. What are you waiting for?